• Robust mesh with good stability. 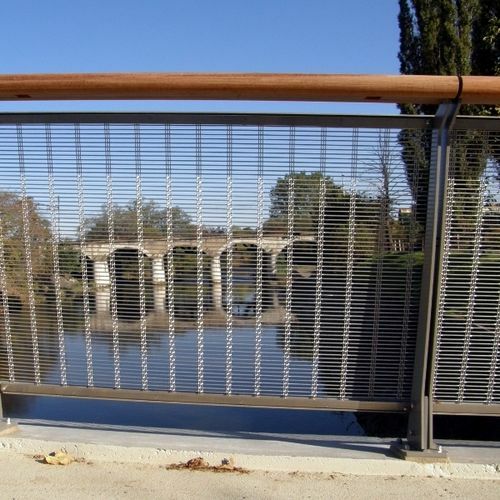 • The spacings within the warp wires increases the structural appearance of the mesh on large surfaces. • Suitable for use on Façades, wall and ceiling design and balustrade infill. 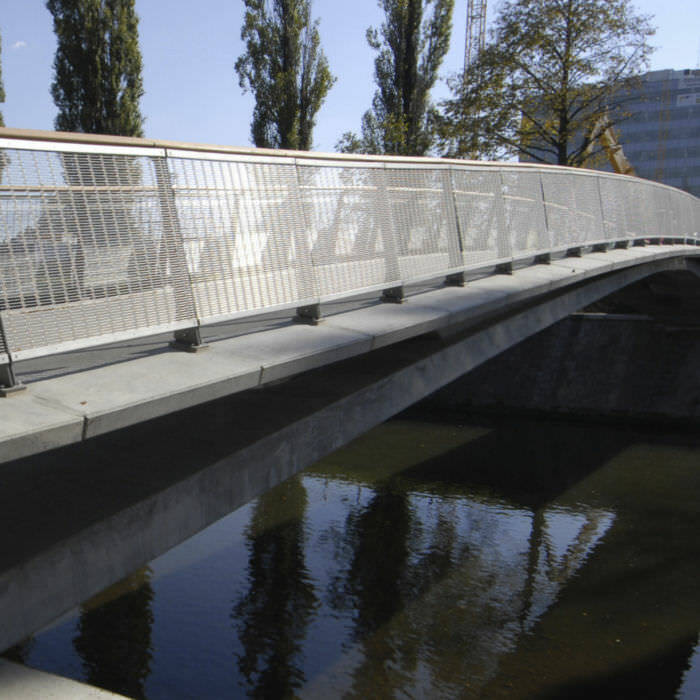 All architectural meshes are specially manufactured for each individual project. 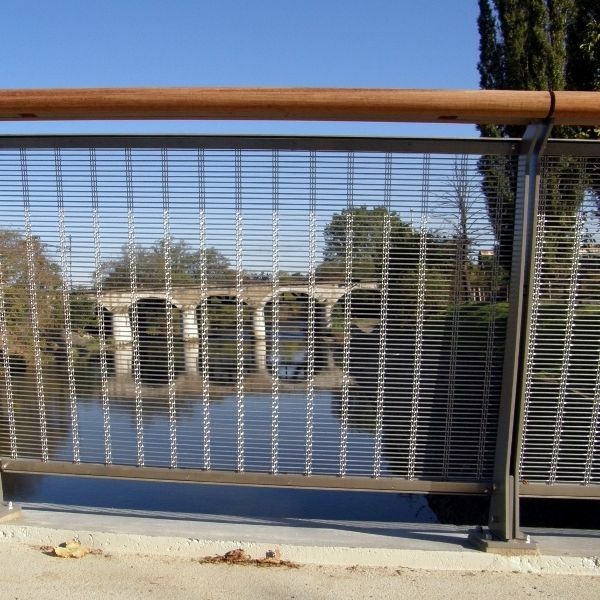 The maximum width of the mesh is 3 m. The length is up to 30 m and can be flexibly adapted to the project.